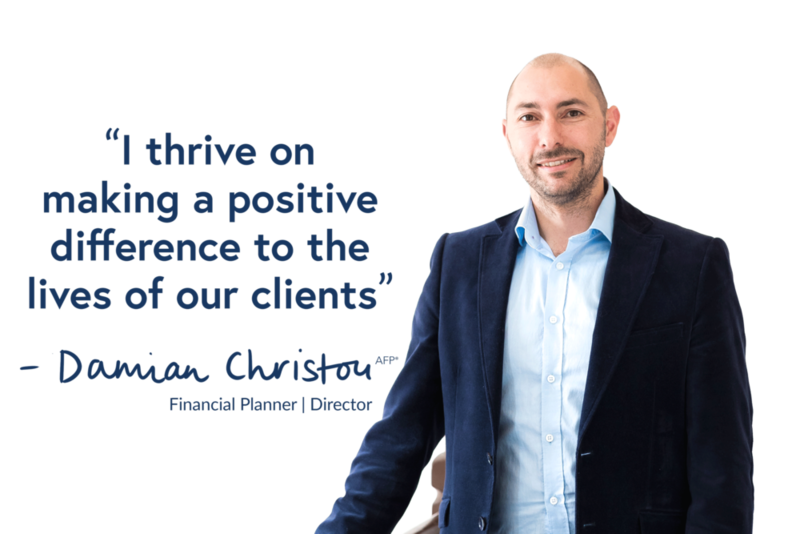 A recognised specialist within the financial planning community, Damian established Barwon Financial Planning in 2014. Damian prides himself on quality advice and personal service, and thrives on making a positive difference to his clients lives. Originally from Geelong, as a child Damian participated in every possible sporting pursuit including tennis. It’s no surprise then to learn that he originally dreamed of being a professional tennis player and competing against his tennis idols, Edberg, Lendl and Agassi. Outside the office, you’ll find Damian enjoying time with his lovely wife and 3 young children, either down at the local park or cooking a BBQ at home with friends and family.